Giveaways, giveaways, giveaways! Don't forget to enter them all - including this one right here. 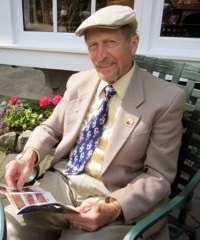 Enter this giveaway for a chance to win an eBook copy of Time to Retire, a new mystery and romance novel by Jon Foyt. Things are not quite what they seem at Sunset Gardens, an active adult retirement community in California. The directors of the Homeowner's Association has been handling money in questionable ways, there's secret meetings occurring at The Silent Front, a former speakeasy, and an influential resident recently committed suicide. Reporter Willy Herbst, approaching retirement, is curious about what’s going on in the neighboring community “over the hill.” He and his eager intern, Sally Saginaw, team up to investigate. 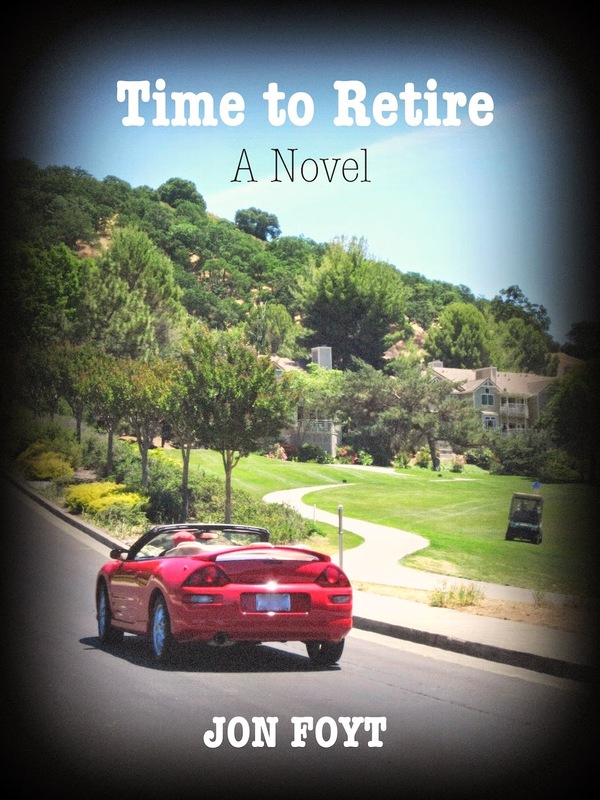 Their discoveries are surprising… Time to Retire is filled with mystery, romance, and adventure, as Willy and Sally explore the lifestyles of aging retirees.